Husn-e-Yousuf (حسن یوسف) grass is a fantastic herb. 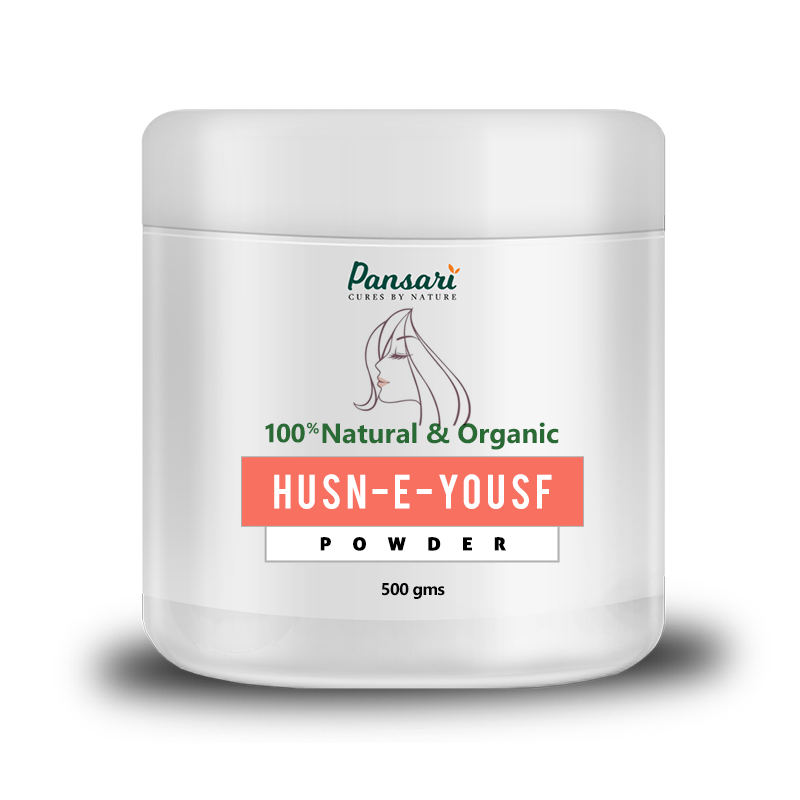 Husn-e-Yousuf is used in many beauty products. It has natural properties for revitalizing skin and wrinkles on different body parts. It is also included in different remedies by famous herbalists. We know glowing, radiant skin is the result of a good skincare routine, and one of the first steps you should take in your routine is addressing how to even out your skin tone. Whether you need to lighten freckles, hyperpigmentation or age spots, Husn-e-Yousuf plays ideal role in dealing these skin problems. To ½ tbsp of husn-e-yousuf, add ½ tbsp of fresh cream or milk and 1 tsp of rose water. Apply this mixture on to your cleansed face and leave it for 20-30 minutes. Wash it off normal water. It will help even the skin tone and lighten the dark spots resulting in a better complexion. It will lighten the skin discoloration and regular application of it may give you good results.